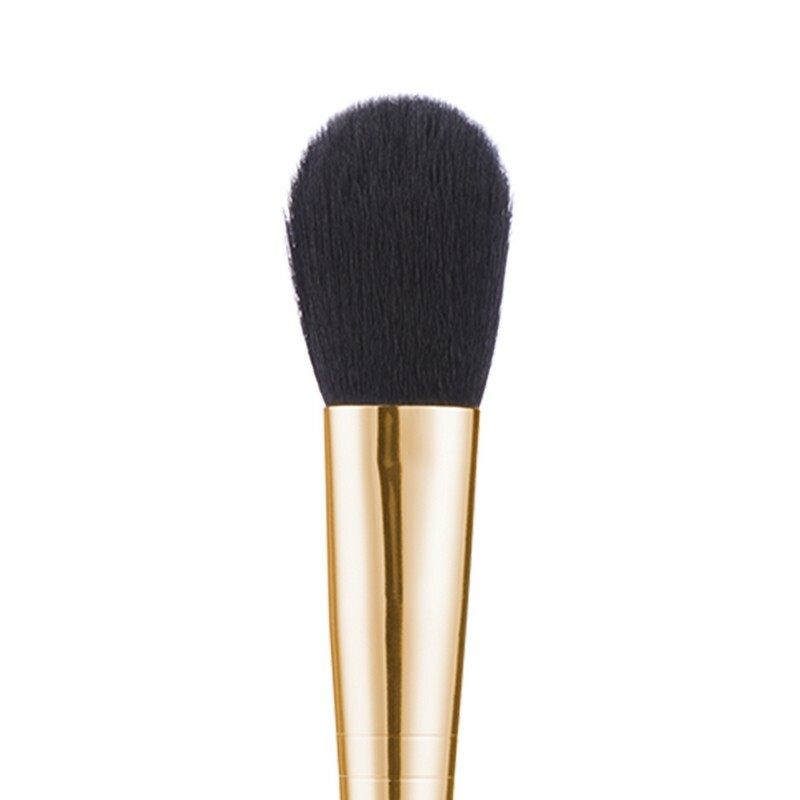 A fully rounded brush for applying blush. 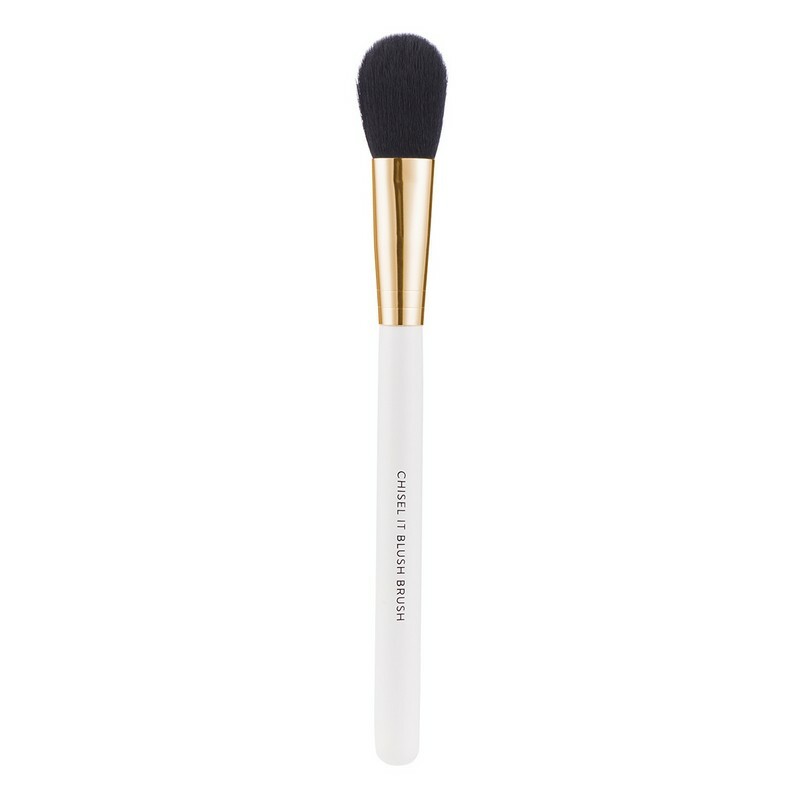 The short, densely packed fibres distribute pigments smoothly and evenly, allowing for convenient blending in hard-to-reach areas. -Keep your lips apart, start applying lipstick from the centre and move towards the corners. -Press your lips together to even out the colour. -To achieve long-lasting colour, fill your lips with lip liner prior to applying the lipstick.